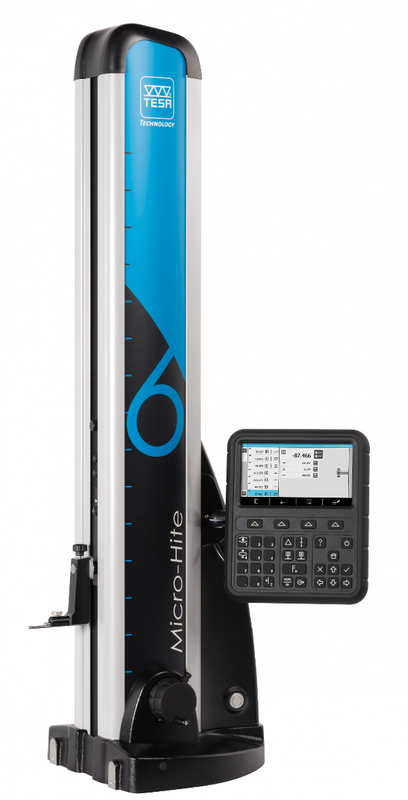 Precision height gages for 1- and 2-dimensional measurements with accuracies better than .0001". From all leading manufacturers including Brown & Sharpe, Mitutoyo, Mahr Federal, Fowler, Starrett, SPI and more. Long form certificate of calibration available for gages and precision hand tools from our in-house calibration lab. 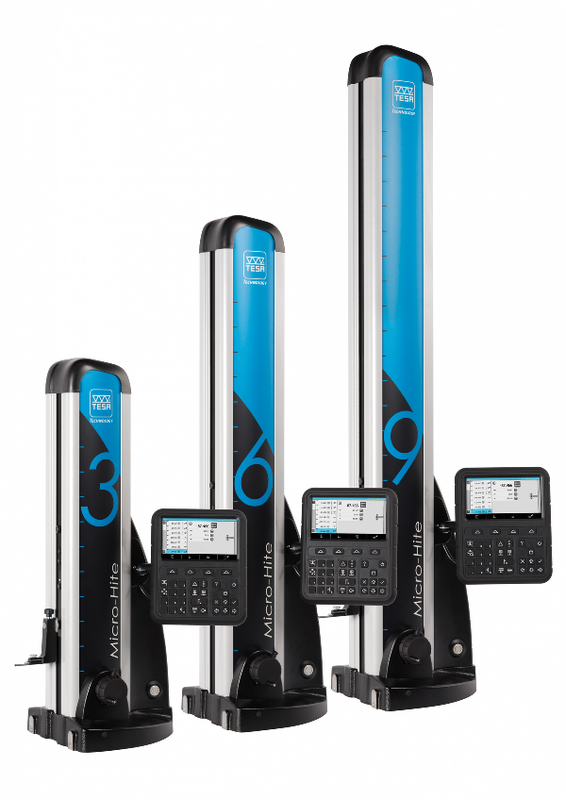 Contact us for more information about height gage products.